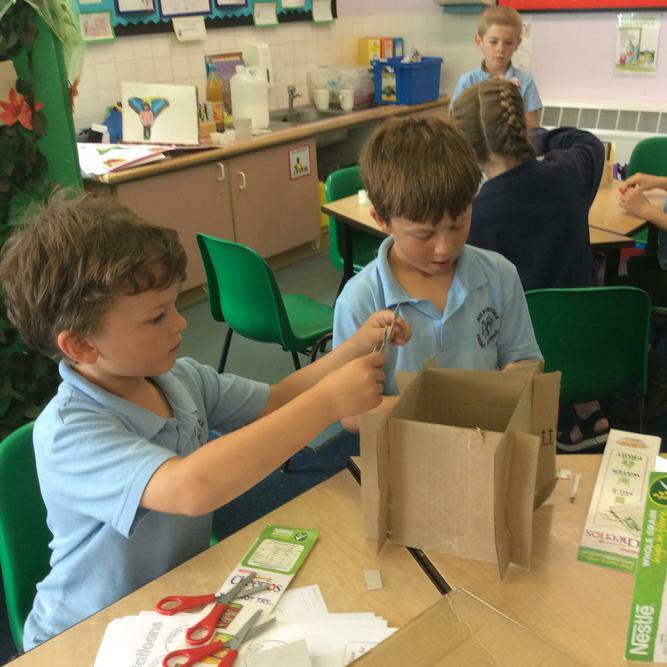 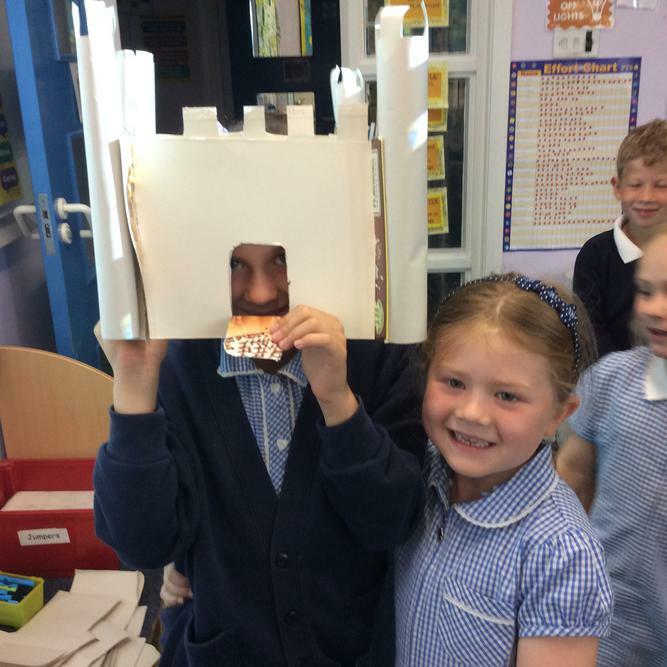 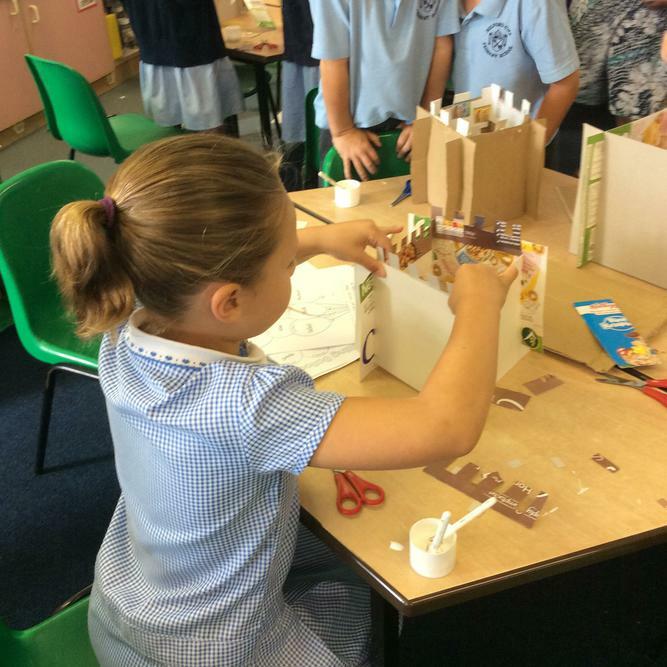 As part of our 'Dragons and Castles' topic, we have made our own castles! 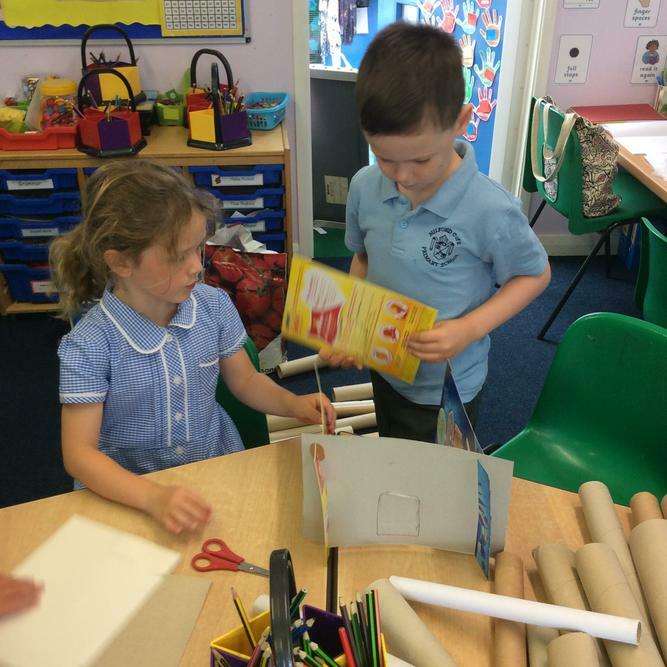 The children had great fun making their castles in small teams and even designed their own flags and extra features for their castles! 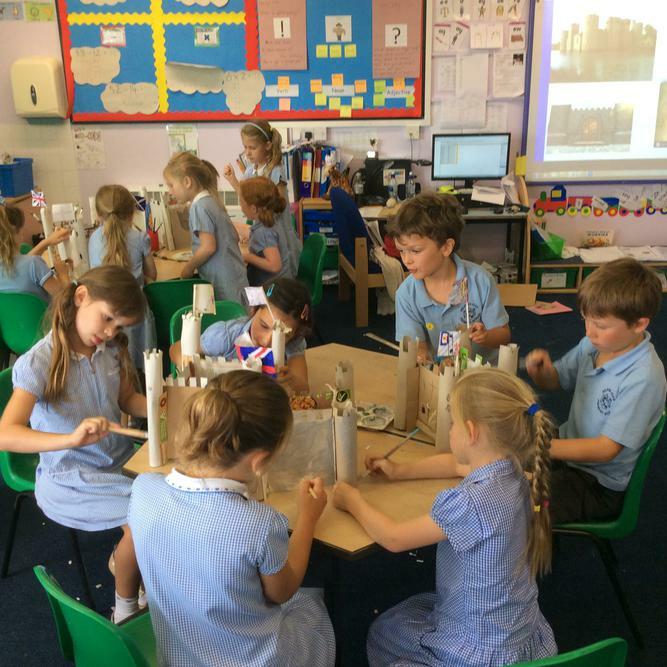 It was a really exciting day and the children showed great resilience and determination!